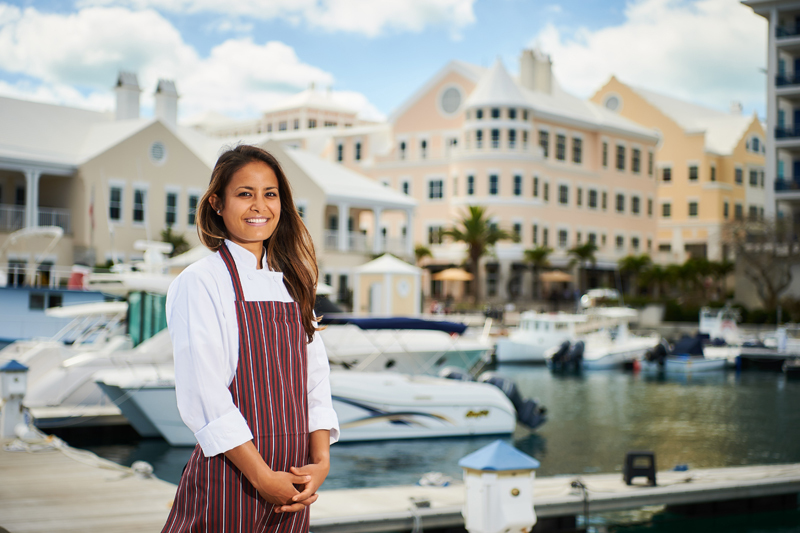 Miles Market has welcomed their first Chef-in-Residence, as celebrity chef Gita Kantrow will be in Bermuda throughout the America’s Cup, adding specialty dishes to the Miles menus. Chef Kantrow will also be available for private events catering at Island House on Long Island and Tower House and Cottage on Hawkins Island. 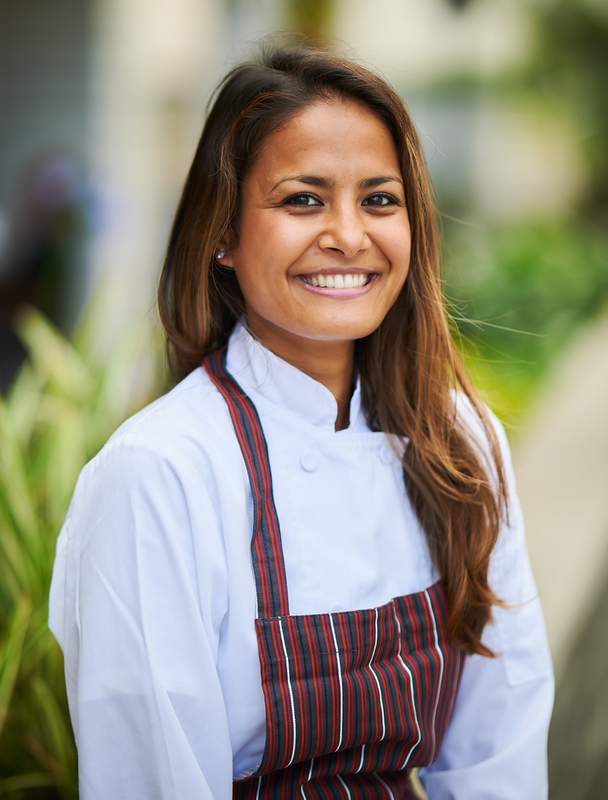 “Drawing from her Nepali roots, Gita’s cooking can best be described as contemporary Nepalese cuisine with Indian, Tibetan and Western influences. “The self-taught chef began cooking at a young age but went on to study sociology and Japanese at Bates College with the view that cooking was something she did for fun or to entertain. Fortunately, shortly after graduating Kantrow decided to launch a private chef business. “Since then she has interned at some of Boston’s top restaurants including Trade, Rialto and Journeyman. “Patrons of Miles will find flavourful Nepalese-American additions to the menus during Kantrow’s stay. Dishes like Masala Fried Chicken, Lentil Samosas and Gulab Jamun Cheesecake. Simultaneously holds the “Cutest Chef on the Island Award”. Her food is absolutely amazing!